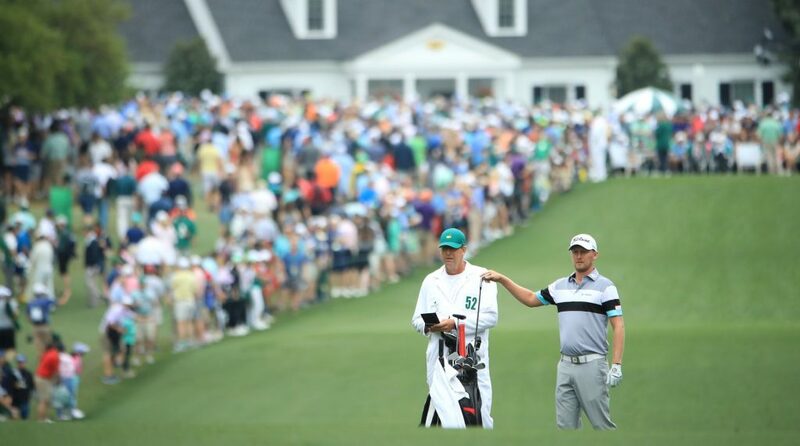 Augusta, April 15: Justin Harding needed a birdie on the 18th like none before. This final birdie was to get a recall to the Masters 2020. Harding had bogeyed the 18th the first two days and was happy to have parred it on the third. But now on the final day, he needed something more from it. Faced with a 22-foot putt on the undulating final green, Harding, who putted like a dream all week did just that. 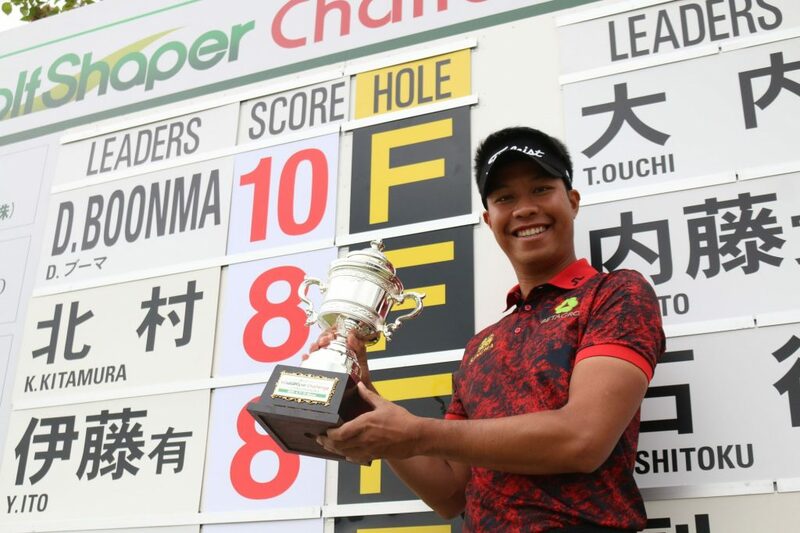 He holed it for an even par 72 and his eight-under-par 280 comprising 69-69-70-72 placed him tied-12th and ensuring an early ticket to The Masters in 2020. The 72 also ensured that he was par or better all week. 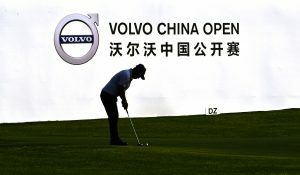 It will also boost his chances for the Presidents Cup, where he is already seventh in the standings. The only player eligible for Presidents Cup’s International Team finishing ahead of him was Jason Day in tied-fifth. 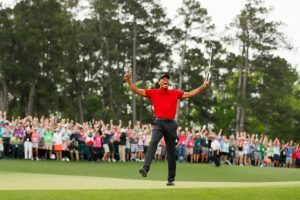 While Harding was securing his return ticket to Augusta, Tiger Woods re-affirmed his status as one of the all-time greats with a comeback that would be talked about for generations. Fourteen years after fourth Green Jacket, he added a fifth one, and 11 years after his 14th Major, he added a 15th. In both cases he came closer to Jack Nicklaus’ Everest-like records of six Green Jackets and 18 Majors. It was also his 81st PGA Tour win, which now leaves him just one behind Sam Snead’s mark of 82. Harding was the best of the 17 debutants at this year’s edition and was also among the top putters in the event. Harding birdied the first, but bogeyed the second and fourth. He birdied the sixth, only to bogey the seventh and turned in one-over. He bogeyed the tenth at which point a finish in Top-12 looked unlikely. But birdies 12th and 13th raised hopes only to see them fall with a bogey on 15th. A final birdie on the 18th saw him sneak into tied-12th alongside Bubba Watson, Justin Thomas, Matt Kuchar and Ian Poulter. 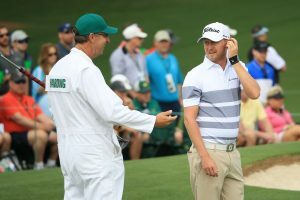 The whole of 2018 and thus far in 2019, Harding took an arduous route and made it to the Masters in the nick of time by making the World’s Top-50 with barely two weeks left. Regardless of where he is in rankings next year at this time, he will earn a recall to the Augusta National. This year his Carol, mother, and Stafford, father, were both there as were some friends. Coming in as an unknown player Harding held a lot of attention. He even held a share of the lead one time and he was tied-sixth at the end of the first and second day and then tied-seventh at the end of 54 holes. On the final day, he five birdies and five bogeys. One more shot better and he would have been inside Top-10 on his debut at the Masters. Kiradech Aphinbarnrat, making his third trip to the Masters started the week with a superb 69, the same as Harding, but thereafter struggled at times with 72-75-73 on the next three days. 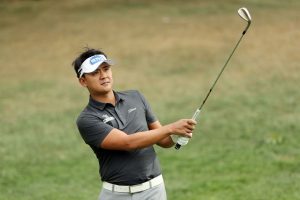 On Sunday, starting from the back nine he was four-under with birdies on 14th, 15th, 16th and 18th, but on the second nine he bogeyed the third and had a nightmarish finish with bogey-double bogey-bogey stretch between sixth and eighth holes to end up with 73. He finished at one-over-par 289 in tied-49th place and will need to stay in Top-50 of the world to get a start again next year.